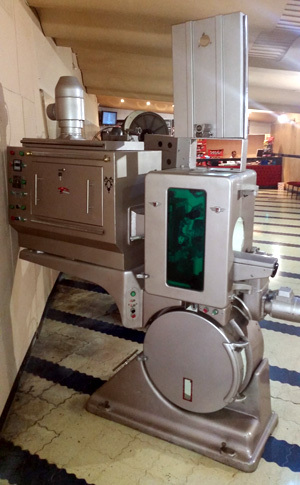 Two DP70 (1989+1984) on display in Cinema Rif foyer, discovered 2014. 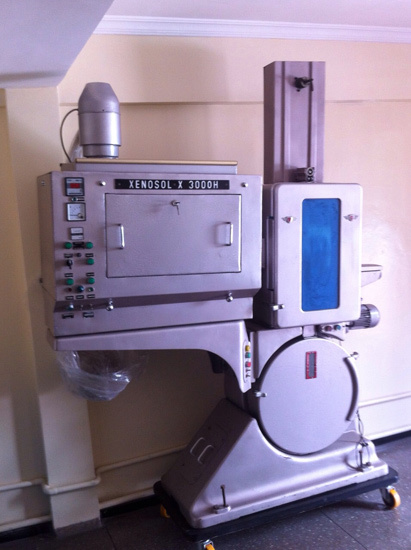 Two DP70 with three digit serial numbers installed 1960. The first pair in South Africa. 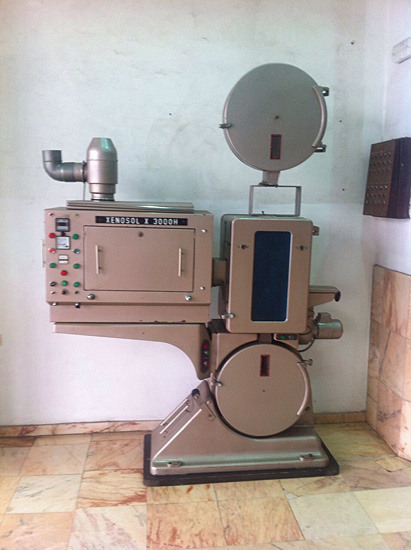 Showed maximum of two 70mm prints (of which "El Cid" was one) due to a 70% goverment carge per pertron for 70mm prints. All magnetic tracks were combined to one channel after the master volume control to serve 4 x 70 watts power amplifiers. Aschcraft Super Cinex lamphouses. 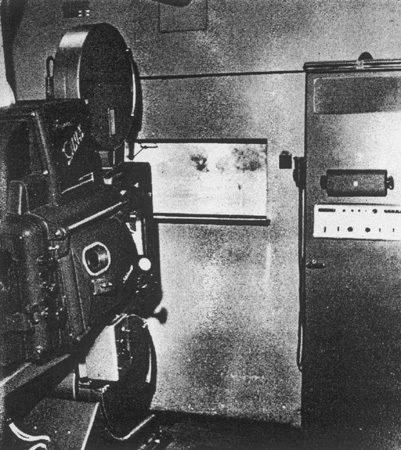 Upon enquiring 10 March 1994, the projectors had been replaced by one Cinemeccanica Victoria 8 and a tower around 1980. Both DP70 projectors and lamp houses had been dropped into a big hole in the ground of the drive-in. Two DP70 with three digit serialnumbers installed later 1960. The last pair of DP70 in South Africa. 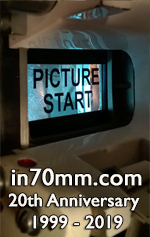 Showed maximum of two 70mm prints (of which "El Cid" was one) due to a 70% goverment carge per pertron for 70mm prints. All magnetic tracks were combined to one channel after the master volume control to serve 4 x 70 watts power amplifiers. Electricity could not be provided in time and the management obtained a second hand diesel generator at the last hour before the advertised opening date/time. The newly hired projectionist threw his hands into the air at the size and view of the DP70 and Aschcraft Super Cinex 160 Amp lamphouses. "These are too big for me!!!" He disappeared into the open ground never to be seen again. 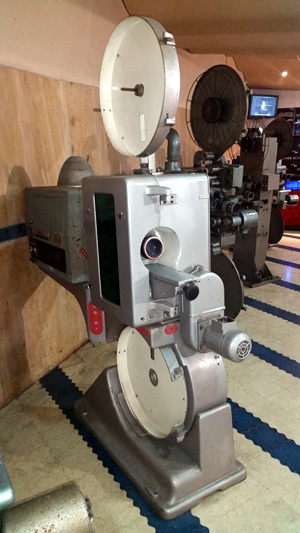 Projectors were scrapped and replaced by one Cinemeccanica Victoria 8 and a tower. 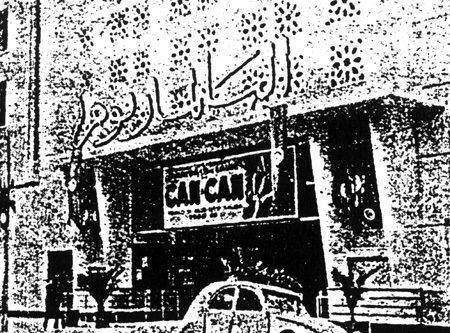 First Todd-AO film was "Can Can". 2200 seats. Todd-AO installation done by French company Vernhes of Paris.